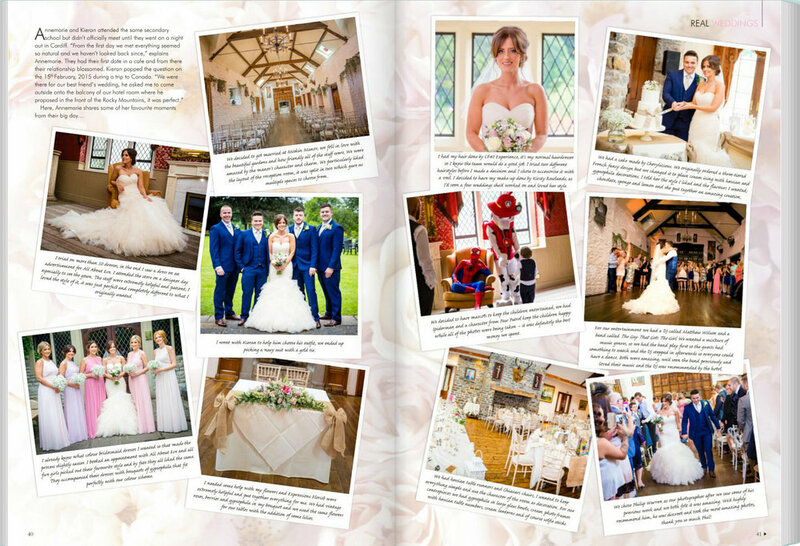 So proud to see one of my weddings in this month's Your South Wales Wedding Magazine Real Weddings feature! 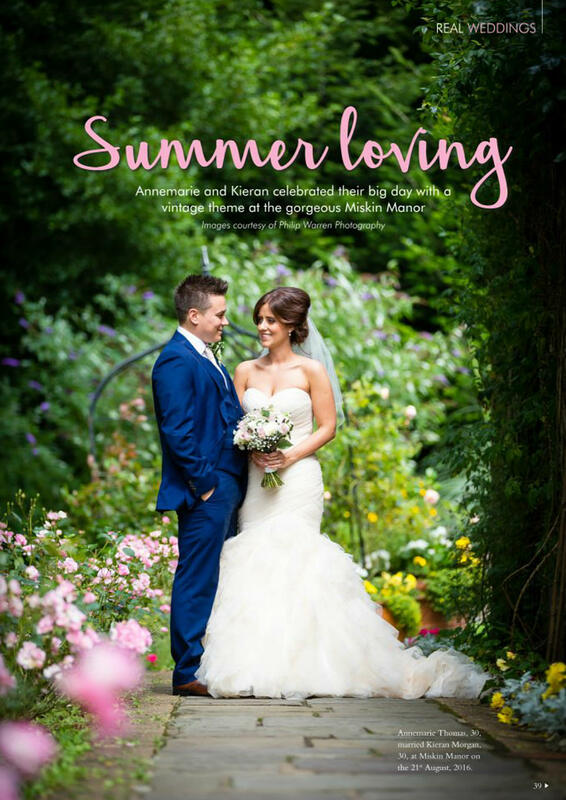 I've been anticipating opening the magazine when it was agreed a few months back that Annemarie and Kieran's wedding would be in this issue. To see teaser images from Annemarie and Kieran's wedding at Miskin Manor Hotel hit the button below!